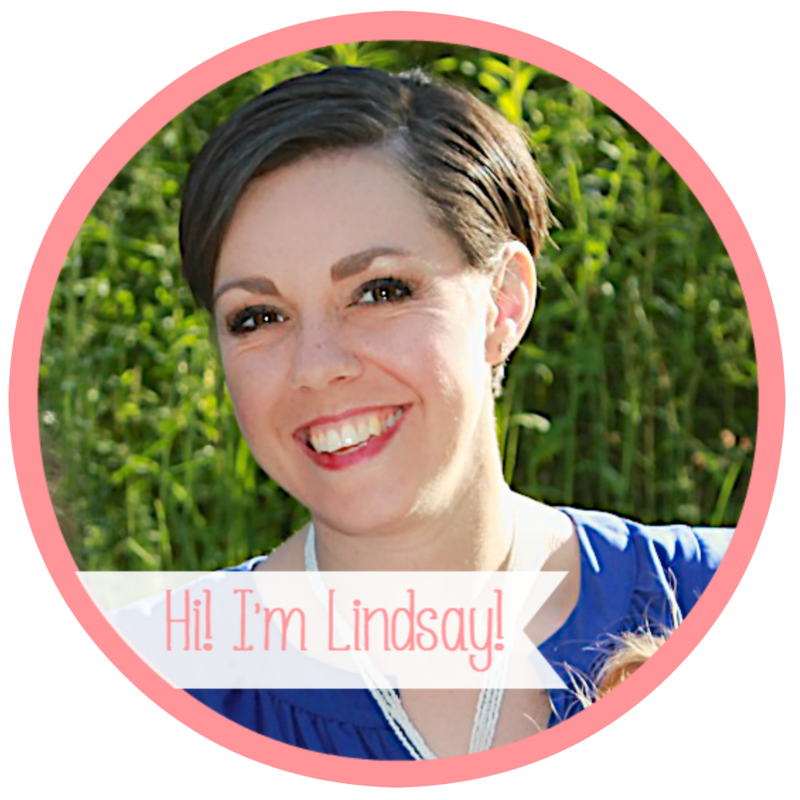 I don’t know if I’ve mentioned it before, but I’m a member of a few different online mommy groups (not as weird as it sounds!) For one of the smaller groups, I offered to make personalized artwork for each of the fellow mummies and their babes (who are all the same age as L2). 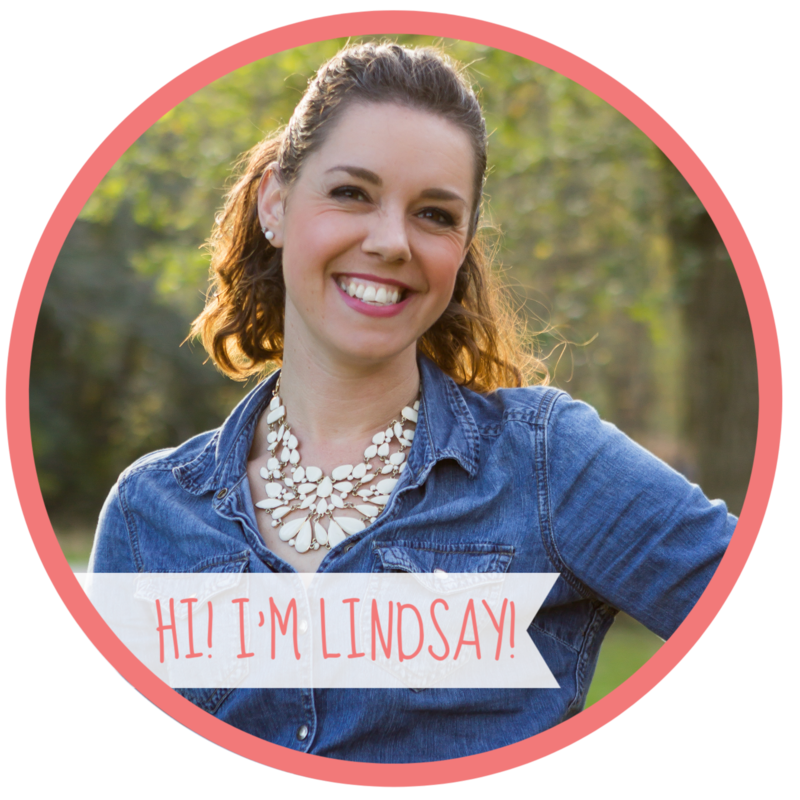 This was the first one I made and it was so much fun! 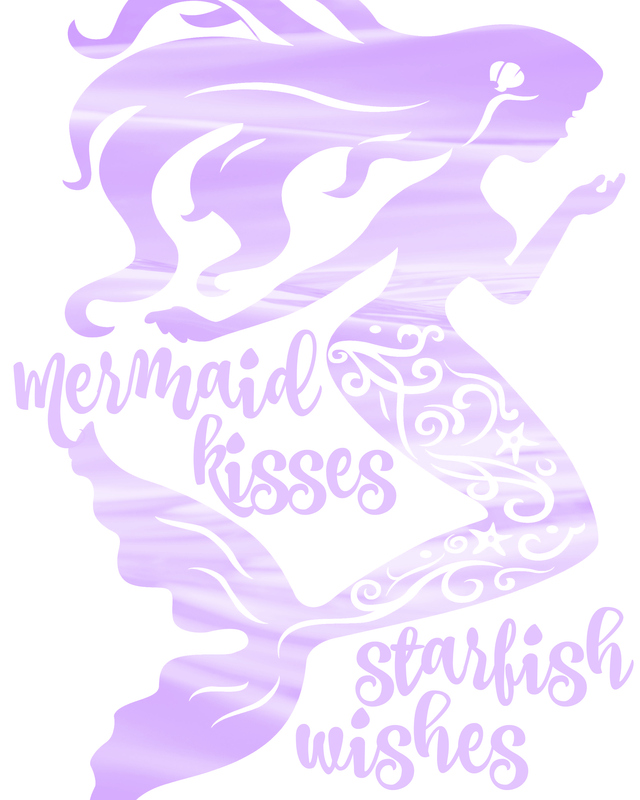 I made the printable using PicMonkey and got the free mermaid silhouette here. I’m excited to share the others pieces I’ve made over the next few weeks!